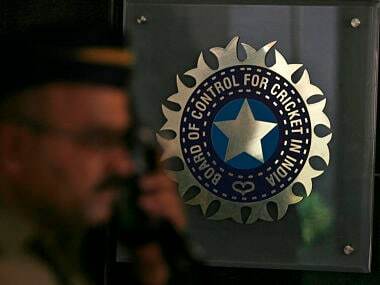 New Delhi: The BCCI will be getting $405 million as per the International Cricket Council's (ICC) revenue sharing model, which was agreed during the apex body's annual conference in London. Originally, the ICC had agreed to give $293 million but, after hectic negotiations, its chairman Shashank Manohar agreed to increase it by $100 million. Finally, it was decided that $112 million more will be given to BCCI from the previously agreed amount. India is getting $266 million more than England, which will take home $139 million. Australia, Pakistan, West Indies, New Zealand, Sri Lanka and Bangladesh are getting $128 million each. Zimbabwe will get $94 million. 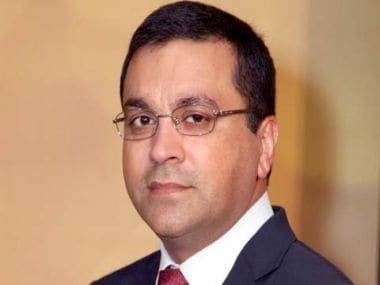 The revenue sharing model has been a bone of contention for BCCI as the world's most influential cricket board had demanded $570 million, which was unacceptable to Manohar, himself a two-time former Board president. 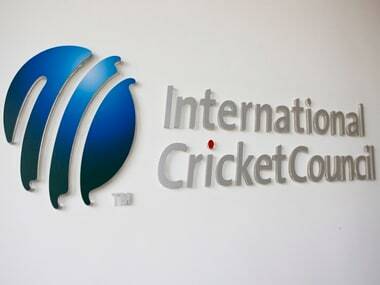 A Indian Cricket Board official told PTI that "the BCCI has agreed to the terms and conditions". The BCCI, in fact, lost 1-13 when it was brought to vote at an earlier meeting. However, BCCI is still getting 22.8 percent out of total revenue sharing of USD 1536 million. The ECB gets 7.8 percent while the other boards are getting 7.2 percent. Zimbabwe is getting 5.3 percent. While more than 86 percent is given to Full Members, the remaining is shared between the ICC's Associate Members.